You can create your own all-purpose cleaning solutions by mixing ½ cup of white vinegar with two tablespoon of baking soda and ten drops of lemon essential (tea tree or lavender essential can be used as substitutes). Pour the ingredients into a clean spray bottle and fill to the top with lukewarm water. Shake the bottle for a few minutes to thoroughly mix all elements and voila. Once you use your own sanitation detergents allow it to dry before you wipe clean the treated item or area. Soft-scrub cleaners are ideal to maintain your kitchen appliances and countertops clean without damaging their surfaces. You can make your own detergents by using one and a half cups of baking soda, ten drops of lemon essential and ½ cup of liquid laundry soap (best to use an eco-friendly product). Place the laundry soap and baking soda into a bowl and commence stirring until a thick paste is formed. Then pour the lemon essential and continue to stir from several more minutes. Keep in mind that after time the paste may begin to dry, you can easily solve the issue by adding some water and stirring for two to three minutes. 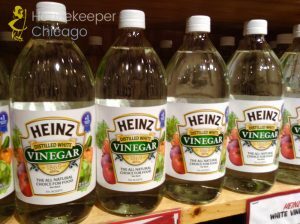 Why wash your dishes with a commercial detergent which forces you to wear rubber gloves in order to protect your skin for its side effects when you can create your own liquid dish soap. Grab a bowl and place two tablespoons of kosher salt and ½ cup of warm distilled water into it and start to stir until the salt dissolves. In a separate bowl pour ½ cup of white vinegar, ½ cup of organic liquid cleaner, one tablespoon of lemon and ten drops of lemon essential and add the processed distilled water and once again commence stirring until a light paste if formed. Then pour the mixture into a spray bottle and start washing your dishes. This homemade cleaning solutions is so efficient that even professional cleaning companies which provide house maid services in Chicago use it. Get a spray bottle and pour into it ¼ cup of white vinegar, ¼ cup of isopropyl alcohol, two cups of water, one tablespoon of cornstarch and ten drops of essential oil by choice. 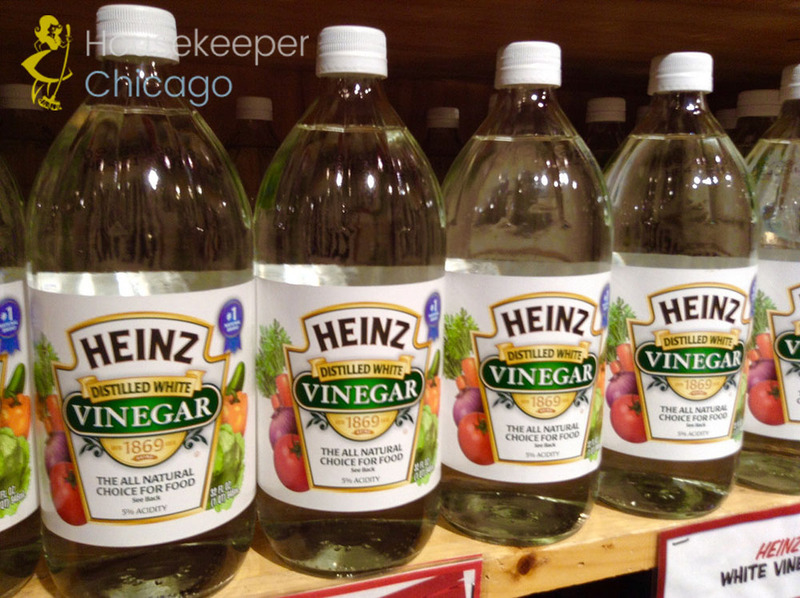 Shake the bottle vigorously in order to mix the ingredients and then commence wiping your mirrors and glass surfaces. Mix the ingredients in a clean spray bottle and apply the solution on your stained items. Allow it to sit for several minutes before you wash clean the problematic area. Chlorine bleach reacts badly with ammonia so never combine them.